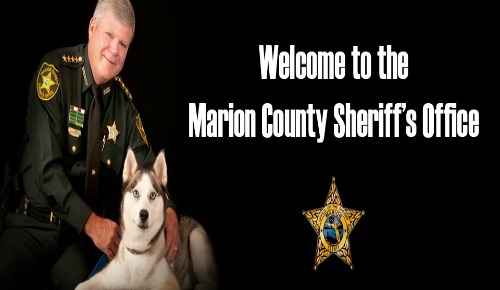 Marion County, Florida — It appears the county tried to pull the wool over Sheriff Blair’s eyes. The commission recently snubbed Blair, turning his budget proposal down. County Commission Chairwoman Kathy Bryant and County Attorney Guy Minter confirmed that the commission’s rejection of Blair’s request did not comply with a state law that grants the sheriff authority to control part of his budget without the board’s consent. “While we agreed it would be best to wait, legally we’re bound to allow the sheriff to do what he wants to do,” Bryant explained. Bryant recently informed Blair about the possible reversal, and she plans to suggest the denial be reversed at the September 17, 2013 Board of Commissioners meeting. If other commissioners agree the rejection didn’t comply with state law Blair could receive nearly $500,000 toward the purchase of new vehicles and possibly other need items for the Sheriff’s Office.